Being successful with the recently launched Aastha tourist special train from Puri to popular pilgrimage destinations in northern parts of the country, the Indian Railways is set to introduce another Aastha tourist train at an affordable price ‘Tirth Special’ which is scheduled to leave Bhubaneswar on September 8 towards Southern region of the country. It would cover places like Ramanatha Swami Temple, Meenakshi Amman Temple, Padmanabhawami Temple, Vivekananda Rock Memorial, Gandhi Mandapam, Kanyakumari Temple and Lord Shree Tirupati Balaji. 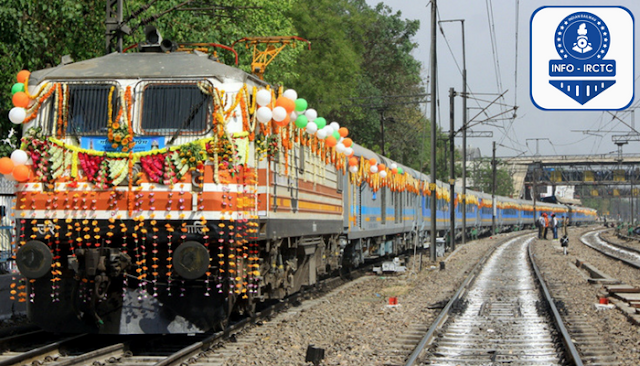 The passengers of the region who are not getting confirmed tickets or are not getting direct trains to the above particular religious destinations may avail the Aastha train for boarding points from Bhubaneswar, Khurda Road, Brahmapur, Vizianagaram and Visakhapatnam with tourist package system. The package for 9days costs of Rs 8,505, which will cover the journey from September 8 to 16 to visit the above destinations with accommodation, vegetarian meals, tourist buses, escorts etc. 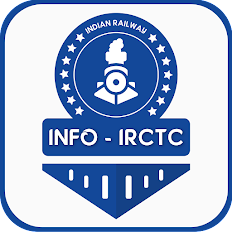 The booking can be made from IRCTC Website http://www.irctctourism.com, and IRCTC Tourist Facilitation Center.